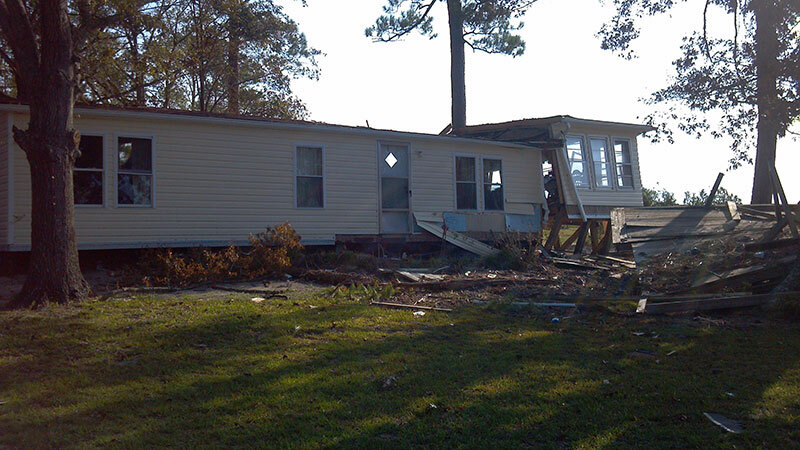 On August 27, 2011, Hurricane Irene caused millions of dollars worth of North Carolina hurricane damage in a 24 hour period. American Property Loss local North Carolina Public Adjusters are available to do a complete review of your North Carolina hurricane damage insurance claim. 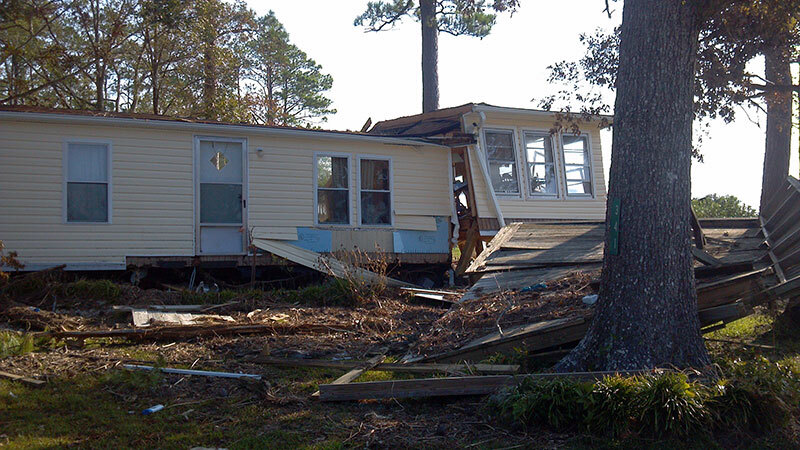 From initial on-site hurricane property damage estimates to reviewing your insurance company adjuster estimates for completeness, American Property Loss local North Carolina Public Adjusters are experienced and ready to get your life back in order after North Carolina hurricane damage. Being on the East Coast and rather jutting out into the Atlantic, North Carolina is well-known for being the target of many hurricanes. With cities such as Wilmington and Figure Eight Island, Jacksonville, Morehead City, New Bern, and the entire Outer Banks including Kill Devil Hills, Nags Head and Cape Hatteras, at risk for devastating hurricane force winds with frequency, American Property Loss local North Carolina Public Adjusters can be busy during hurricane season. Inland areas around our state also frequently experience high winds and torrential rains as a result of hurricanes. Due to Hurricane Irene hurricane damage in North Carolina, American Property Loss local North Carolina Public Adjusters setup a temporary headquarters in Oriental, NC area to help with Hurricane Irene property damage claims. 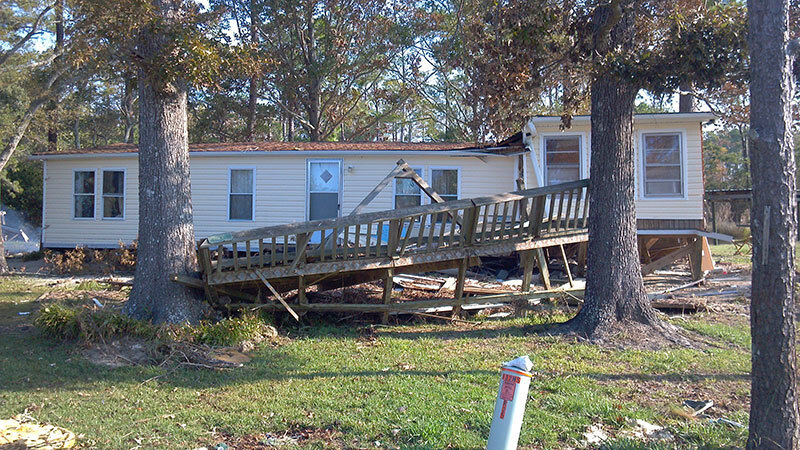 As we spoke about the coastal North Carolina hurricane damage, we all realized that we have all spent many enjoyable times in and around our North Carolina coast area – and it was particularly sad to see so many of these places devastated by Hurricane Irene. 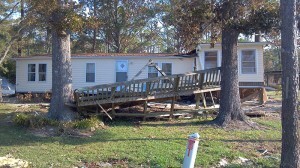 Because we’re local, we take it personally and are there to help our friends and neighbors get back on their feet. We live here, we play here, and we love our state – we aren’t just loading up suitcases to run to the most recent disaster. 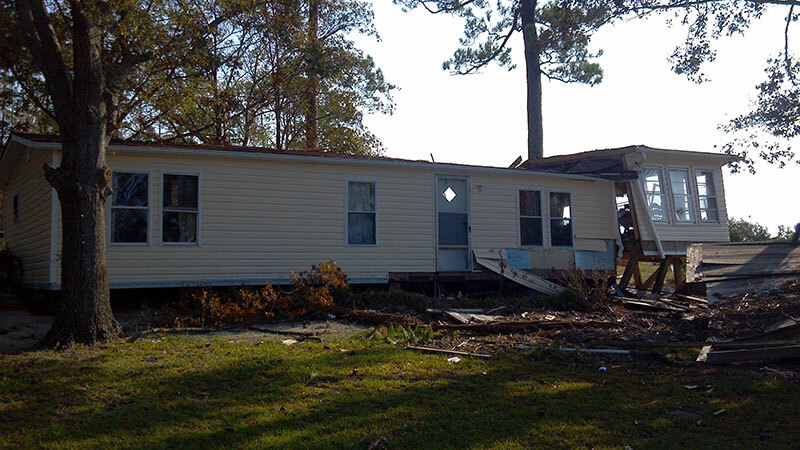 American Property Loss local North Carolina Public Adjusters have a vested interest in making sure your home and our state gets back to normal as soon as possible. Another peril coverage is windstorm to include tornado, hurricane, tropical storm and even wind storm damage associated with thunderstorms. 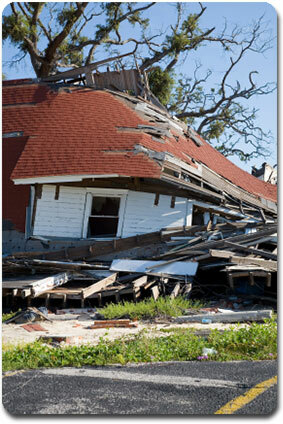 Properties in a high wind zone area often became uninsureable which forces many homeowners to seek windstorm coverage with the quasi-governmental carrier.